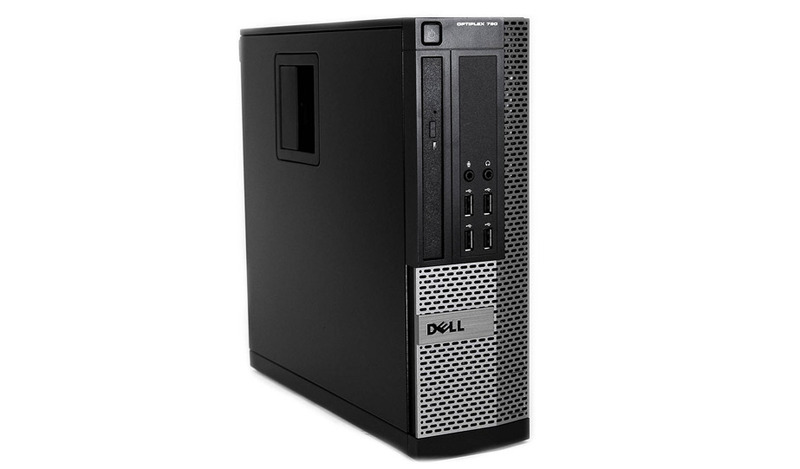 The certified Dell OptiPlex 790 flexible refurbished desktop solution is designed for advanced performance and efficient collaboration. This reconditioned PC desktop enables business-class control that helps ensure IT saves time and money and the remote management technology also helps simplify systems management and protect your data. 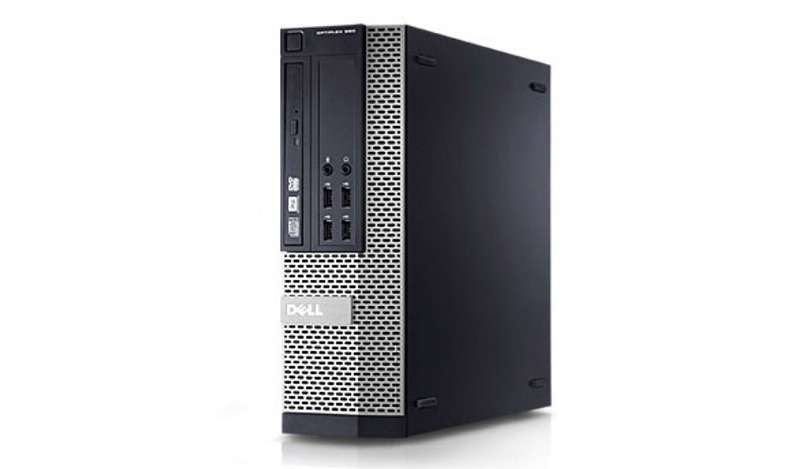 The off lease Dell Optiplex 790 PC Refurbished Desktop comes available in four different chassis sizes that blend seamlessly into office environments and respect our planet.